If you're selling an iPhone you've been using, you'll want to wipe it clear with a factory reset. Selling an iPhone, sending it through the mail, or troubleshooting its software problems are just a few reasons why you would want to restore an iPhone to its factory settings. Resetting your iPhone will delete all of your personal information and revert the phone back to Apple's original software system. If you don't want to lose your information, don't forget to back up your data on iCloud or iTunes before you wipe it from your device. 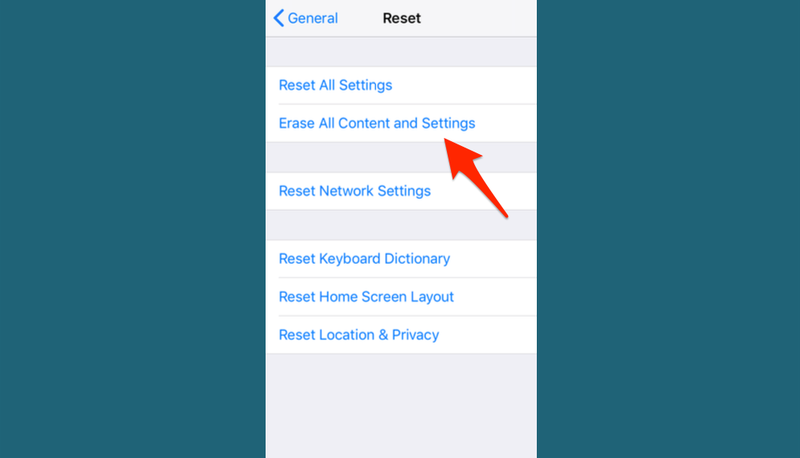 Here's an easy step-by-step to resetting iPhone. Your iPhone is about as personal as a fingerprint these days, storing everything from embarrassing selfies to bank information in one pocket-sized device. Whether you're trying to sell it, protect your information while it's being repaired, or troubleshoot software problems yourself, you might find yourself needing to reset your iPhone. Resetting your phone to its factory settings will take it back to the basics it came with: no contacts, playlists, pictures, password memory, or anything else you've added since the day you bought it. Once it's reset, the phone's default settings will be restored and your home screen will have only the apps it came with. This isn't an easy or casual feat. 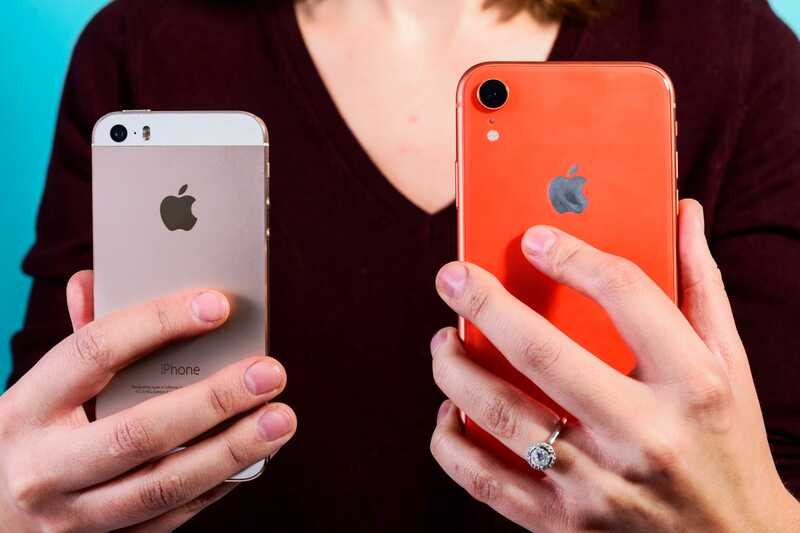 Resetting your iPhone is a process you'll only want to endure if you're preparing to sell it or transfer it to another person, send it through the mail for repairs (you likely won't want your personal information floating around), or fix a software glitch. Also, resetting iPhone is a common remedy for problems with "jailbreaking," according to Lifewire, which is the process of skirting the security protections Apple has put on the iOS in order to seize full control of the device. First, it's important to back up your data so you can restore it later, or at least be able to access it on another device. Backing up your iPhone is a painless process, whether you chose to do it through iTunes or iCloud. Your precious information will be stowed away safely on your Mac until you get your phone up and running again. If you're handing off your phone to someone else, you'll also need to disable Apple's Activation Lock so the next person can actually use it. 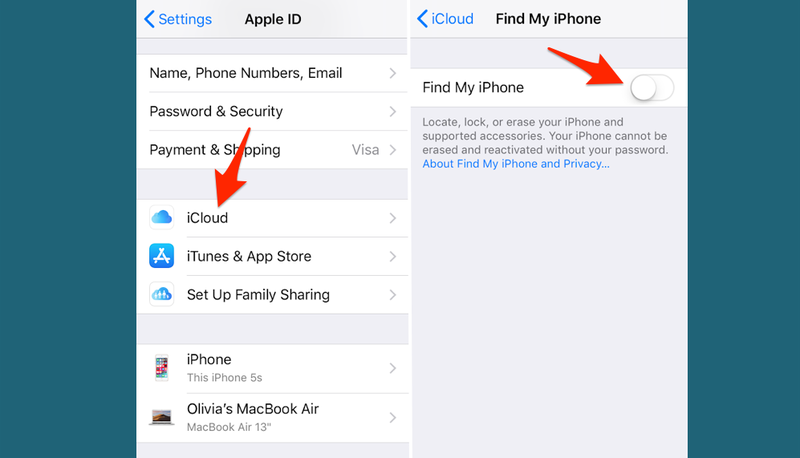 You can do this by disabling iCloud and the Find My iPhone feature on your device. Turn off "Find My iPhone"
Find "iCloud" in your "Settings" and tap on the top menu, labeled with your name. Click "Find My iPhone" and slide to the "off" position. You'll be prompted to enter your Apple ID password. At the bottom of that page, click "Sign Out," and then you may return to "Settings" for the next step. "Erase All Content and Settings" constitutes a factory reset. At the bottom of the "General" page, find and click "Reset." Don't worry: there are still a few steps before your info is wiped from the phone. You can choose between an array of resetting options. Here, you can reset features such as your home screen layout or dictionary, but to restore its factory settings, "Erase All Content and Settings" will do the trick. You'll be prompted to enter your passcode, then your device will double check that you want to erase everything and if you do, then tap "Erase." This could take a few minutes, depending on how much you have stored on your iPhone, but once the deletion is completed, your device will restart as new.